In the name of inspiration, Facebook has cloned a myriad of features from its arch-rival Snapchat, especially for Instagram. The social media platform and its sister companies, WhatsApp and Instagram now boast of billions of users for the Stories feature that was pioneered by Snapchat. Taking shots at this copy-cat approach, Snap CEO Evan Spiegel has today addressed Facebook’s cloning practices at the Code conference. Spiegel took a potshot at the company caught in the global Cambridge Analytica scandal, saying that it would really appreciate ‘if Facebook copied their data protection policies’ as well. On stage, Spiegel said that Facebook hasn’t made adequate changes to protect user data. It has only overhauled its data privacy policies on the surface to offer users a sense of security but needs to make ‘real changes’ to how the data is handled. Snapchat also sells advertisers data for targeted ads but their API isn’t as complex as that of Facebook. 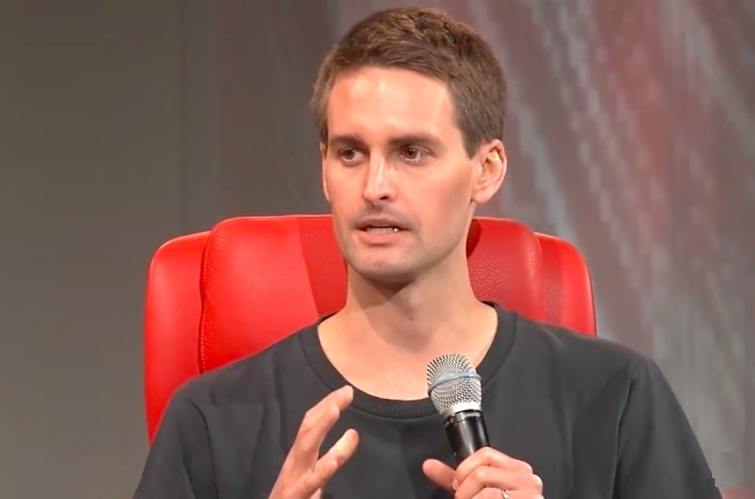 Spiegel said Facebook could use Snapchat’s cue and collect less data on users. Further, Spiegel goes on to describe how Snapchat’s app differs from other social media platforms. Snapchat is more than just its features which have been clone, and that it is designed to promote communication with those you care about, instead of broadcasting information in public. Well, comments against Facebook weren’t received well by the company’s chief security officer Alex Stamos, who took to Twitter (yes, Twitter and not, Facebook) to rebuke Snapchat by saying that it wouldn’t be a ‘smart move’ to copy their data policies. While Spiegel may appear quite confident about Snapchat’s data collection, it is still witnessing a stagnation in user growth, and has has its share of privacy worries too. On the other hand, Instagram Stories and WhatsApp Status have become primary drivers of user activity on the respective apps, which is more than Snapchat can say anyway.